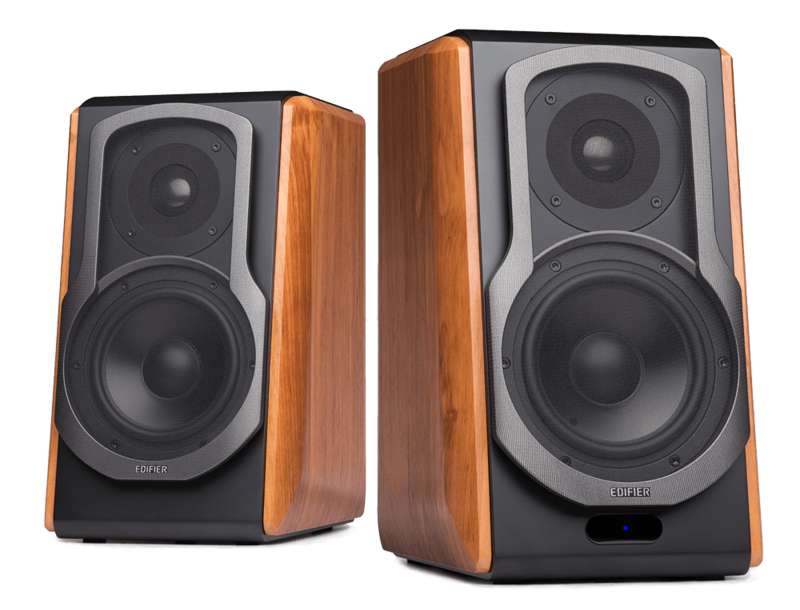 Become an Edifier Insider and get a chance to win a free set of Edifier S1000DB Speakers. The winner will be announced via newsletters, please subscribe and stay tuned. *Terms and conditions apply. Click here for contest details.